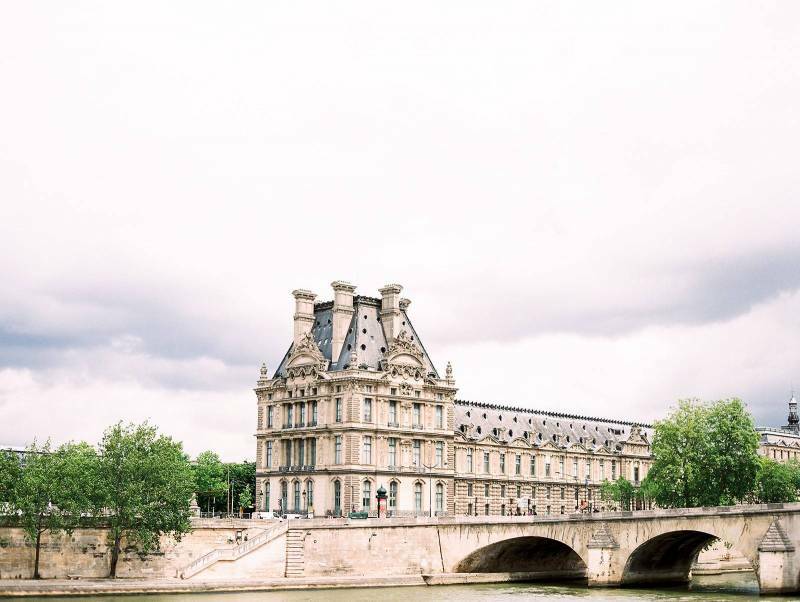 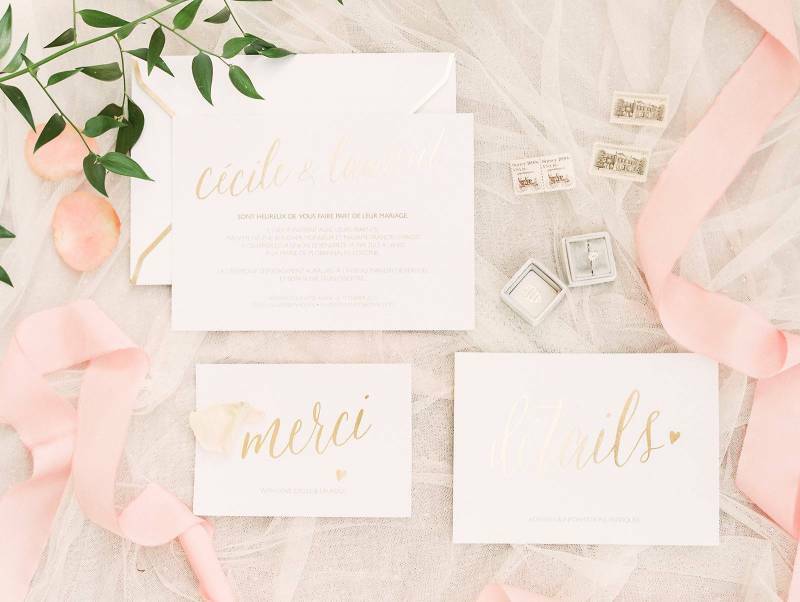 We are being treated to the prettiest of Parisian romance on the blog today courtesy of Fine Art Photographer JACQUI COLE and stylist AVEC WEDDINGS & EVENTS. 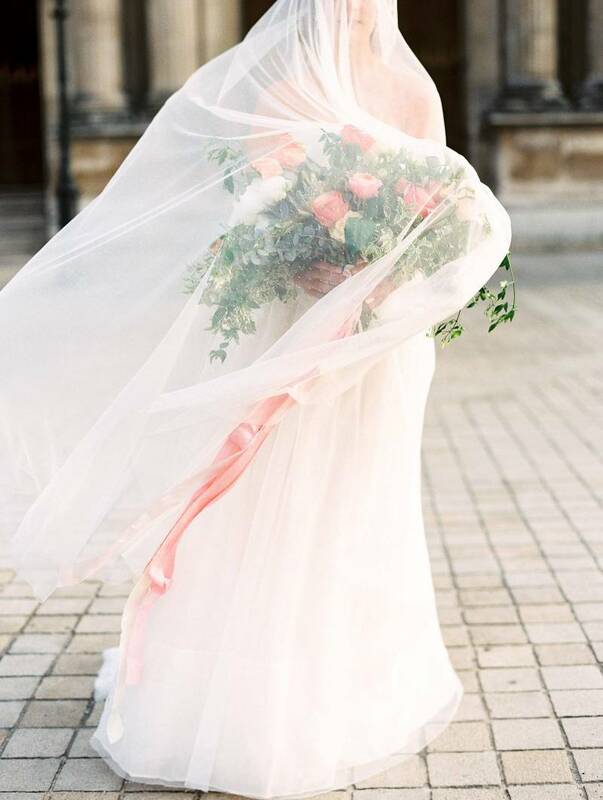 Captured at some iconic spots around this great city - The Louvre and Jardin de Tuileries - this bridal shoot features a stunning AMSALE gown, organic peach & green florals by ESTELLE PRESTON and one perfect polka dot veil by LA BELLE BOBINE. 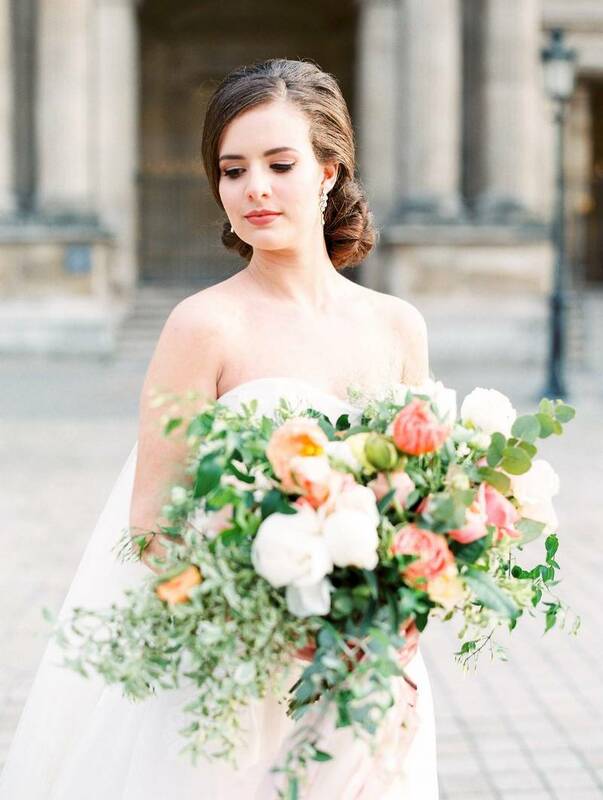 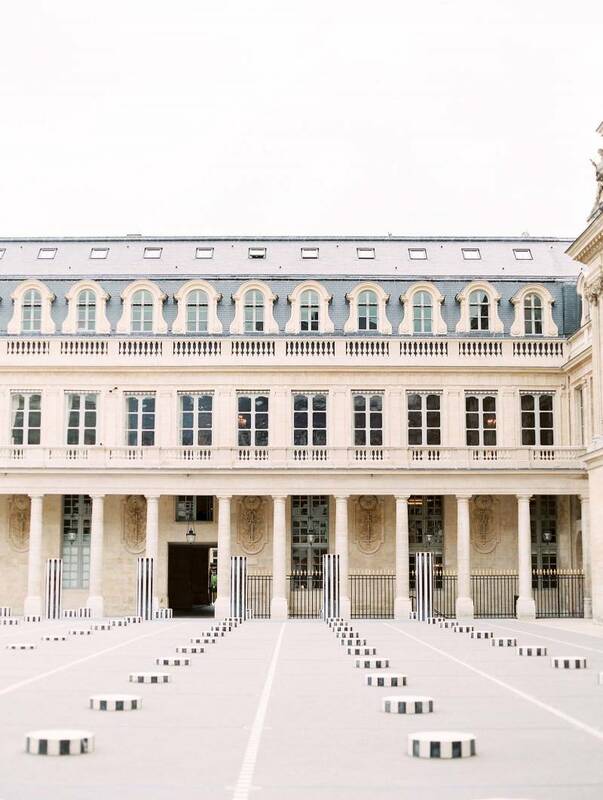 We love how timeless and feminine this bridal look is and paired with the beautiful European architecture you simply can't go wrong.